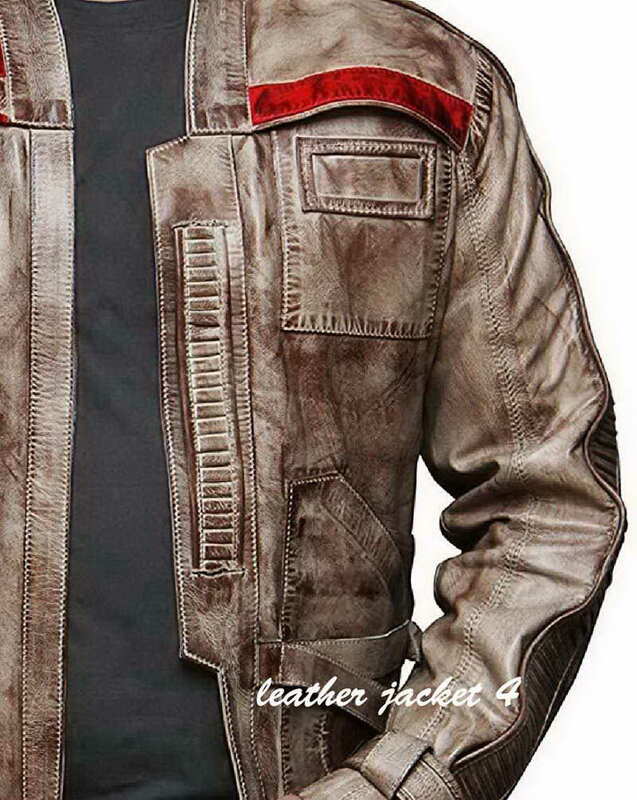 • Fully lined interior; 100% Silver satin body lining and 100% polyester sleeve lining. 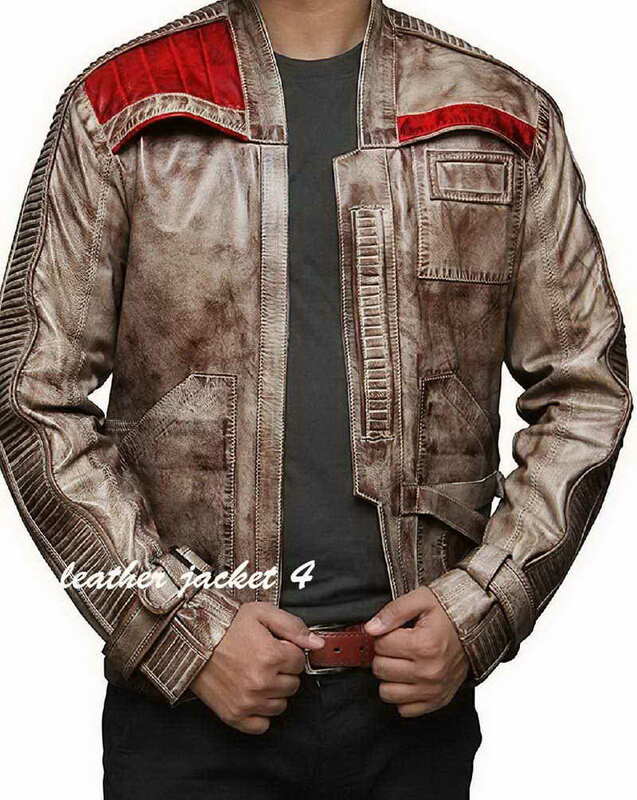 Pick this Star Wars Finn Jacket to make a compelling and un-suppressed look in the present fashion street. 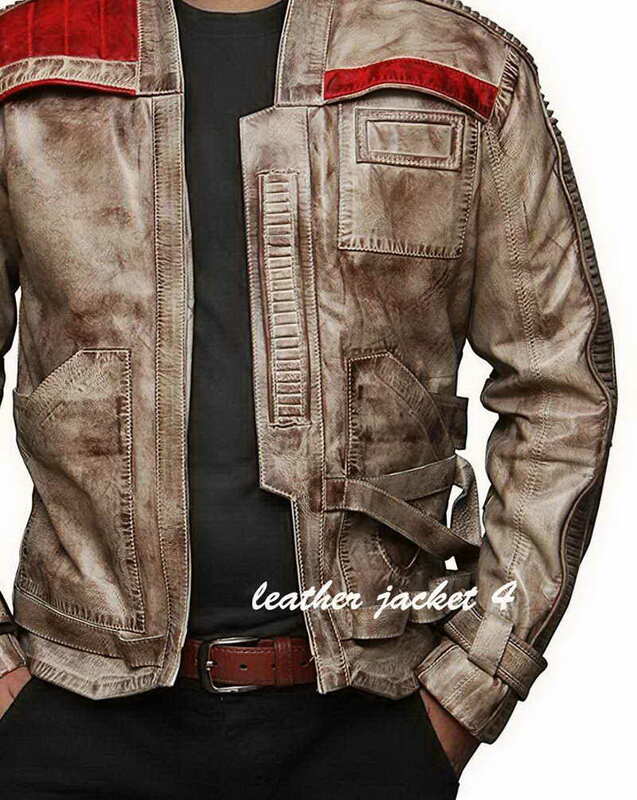 Here is a Replica jacket that can be worn as a costume and as a regular outfit. 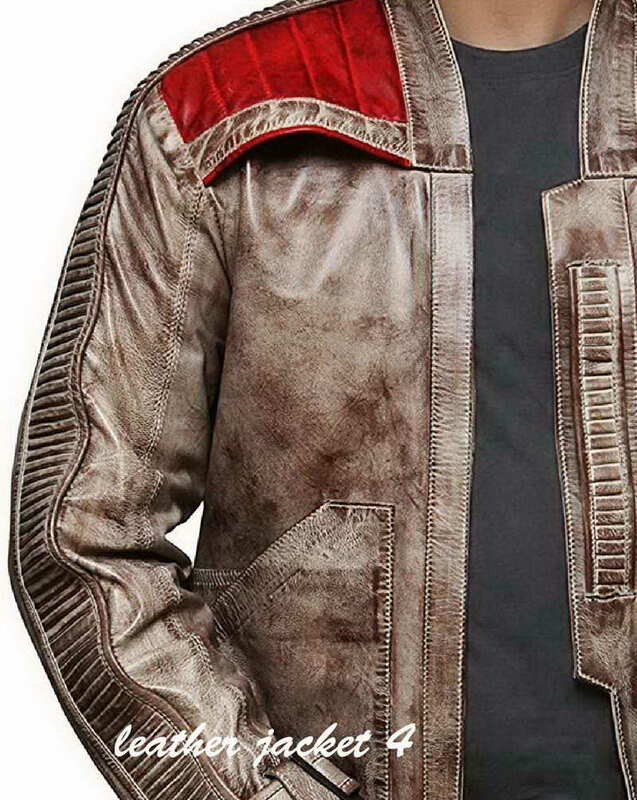 It is the Finn Jacket from Episode VII of Star Wars. 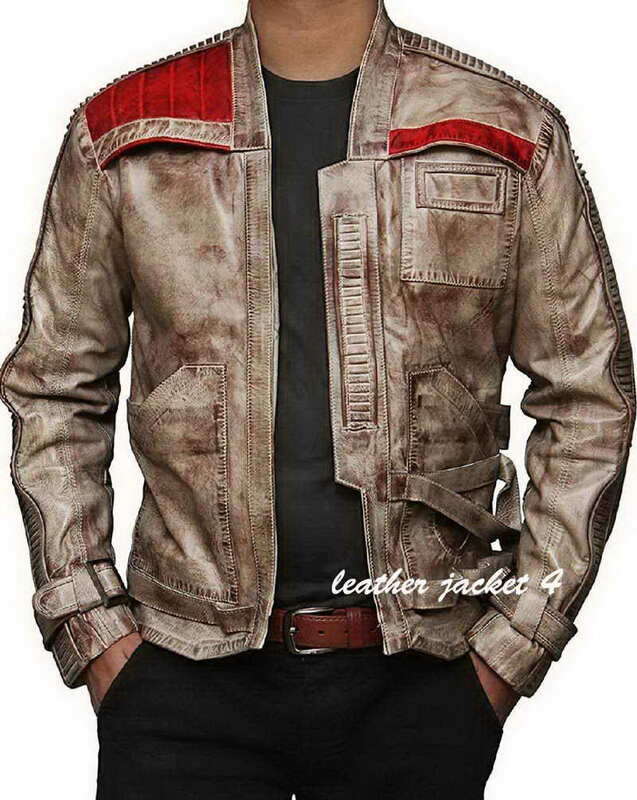 Well recognized Hollywood actor, John Boyega was seen in the super hit film Star Wars The Force Awakens and wearing this superb clothing to portrayed the role of Finn. 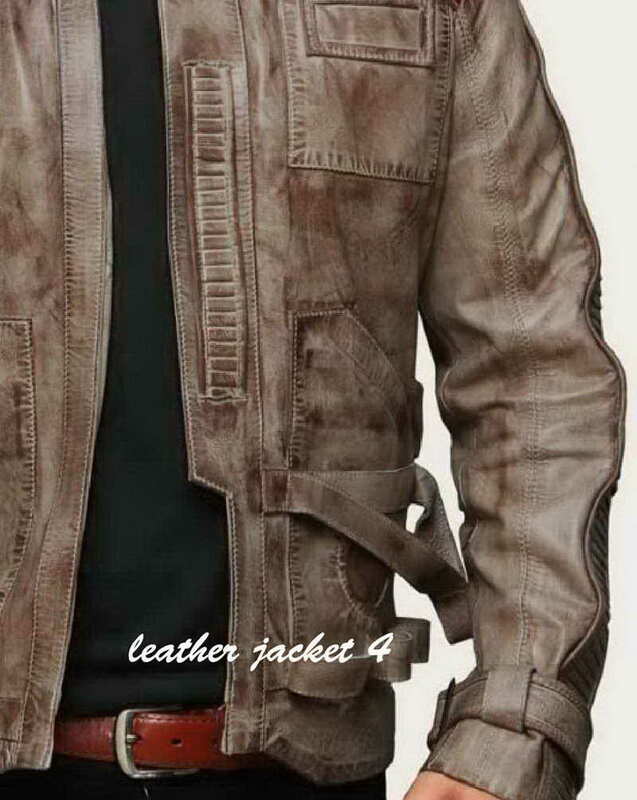 Moreover, it has a zip closure instead of the open front style to give it a look of a typical jacket. 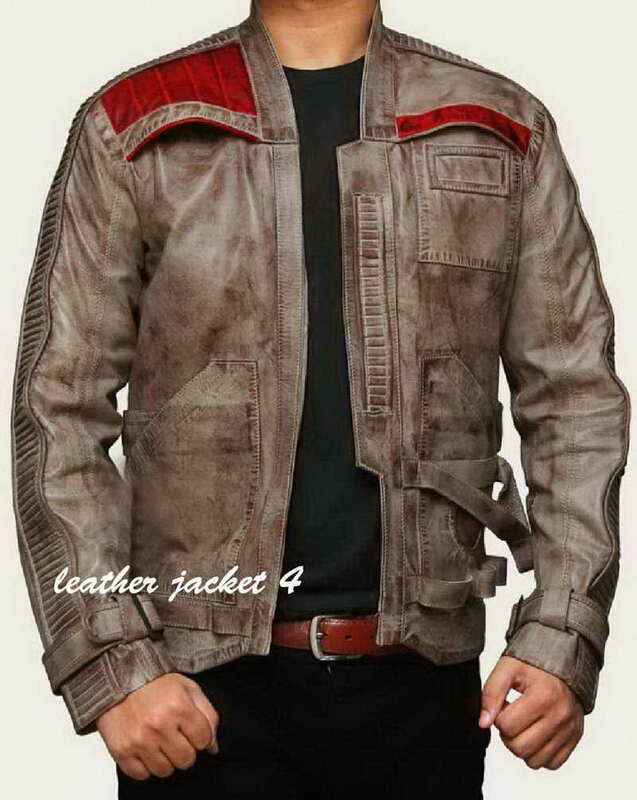 Its snug fit cut and costume features, like the outside pocket design, will make you look smart and attractive, as well as have the perfect looking attire from the film. 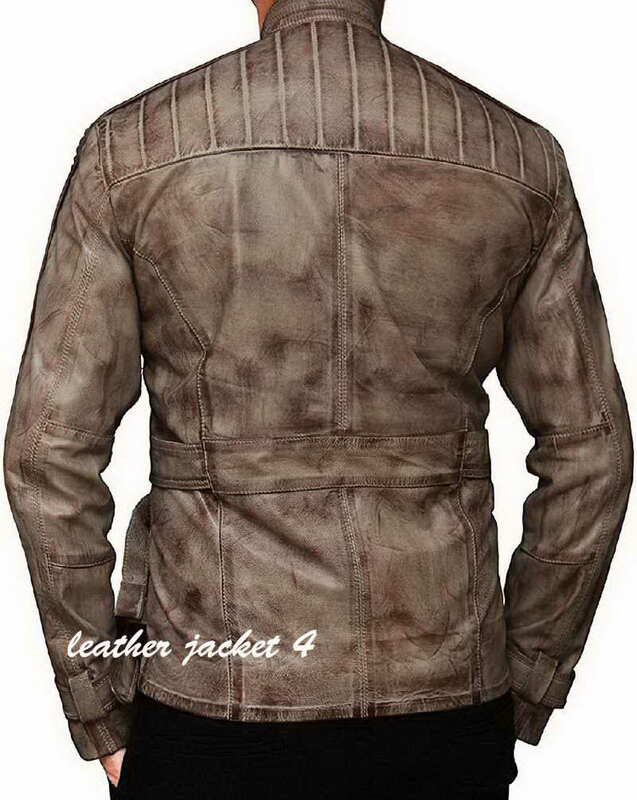 One of the few bestsellers of leather jackets and coats in the USA, I am pretty satisfied with their service and quality of the product. Keep going guys you are best I experienced so far.